Organizations that get diversity right reap tremendous benefits that ripple across the company culture and eventually lead to an indisputable impact on the bottom line. But robust, resilient diversity in the workplace thrives only when members of the majority group actively educate and challenge each other. Based on twenty years of pioneering workshops engaging white male leaders in transforming their own mindsets, building leadership skills, and creating powerful partnerships at work and at home, Four Days to Change follows a group of men embarking in a life-changing process to broaden their view of the world and lead them into more authentic relationships across race, gender, and sexual orientation. Witness the kinds of conversations that have opened the eyes of thousands of white male leaders, freeing them to benefit from more inclusive, authentic partnerships in the workplace and at home. Michael is known for his authenticity, trust-building style, and expertise in experiential learning to create lasting impact. 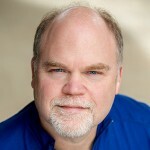 For thirty years, he has worked extensively with leadership teams around the world to grow leadership skills, transform conflict, and create cultures of full inclusion. A meaningful book that will help white men redefine their role as key leaders for inclusion and equity in the workplace. We know we have to make race and gender visible for white men to fully engage men as allies. But how? In this valuable volume, Michael Welp compresses 20 years of facilitating that engagement into a book as deeply theoretical as it is handy and practical. Quite a feat! 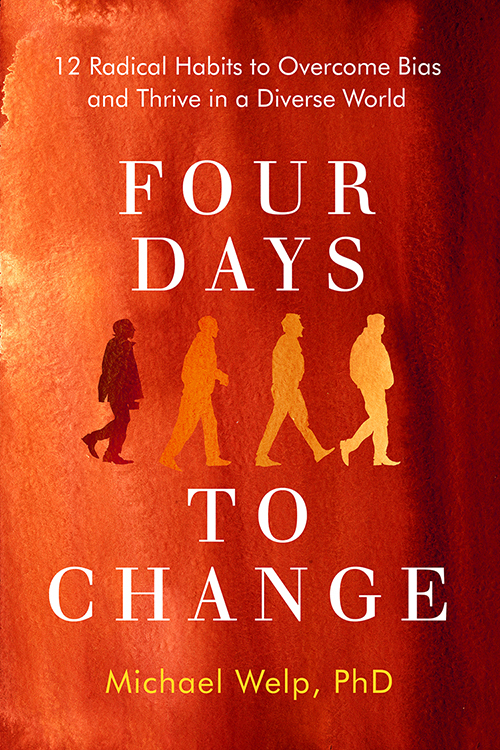 In Four Days to Change, Michael captures the essence of an experience that transforms diversity work from someone else’s problem into an inspiring opportunity to make the world a better place. To say this is a must read is to understate its importance. A real tour de force! A courageous book about the critical journey and lessons that enable White Men to live and work authentically across differences.